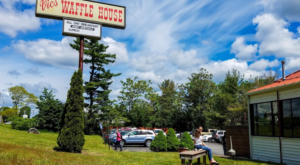 What’s warm, gooey, and endlessly crave able? A delicious cinnamon bun, of course. 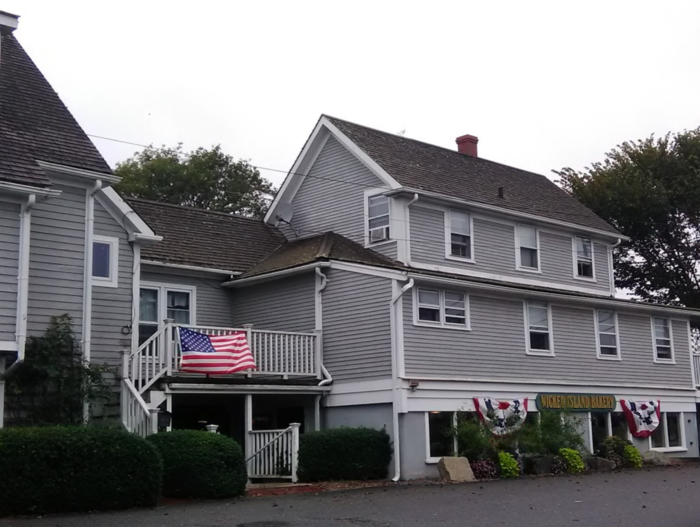 When you want to indulge in the best of the best, head to this little shop in Massachusetts. 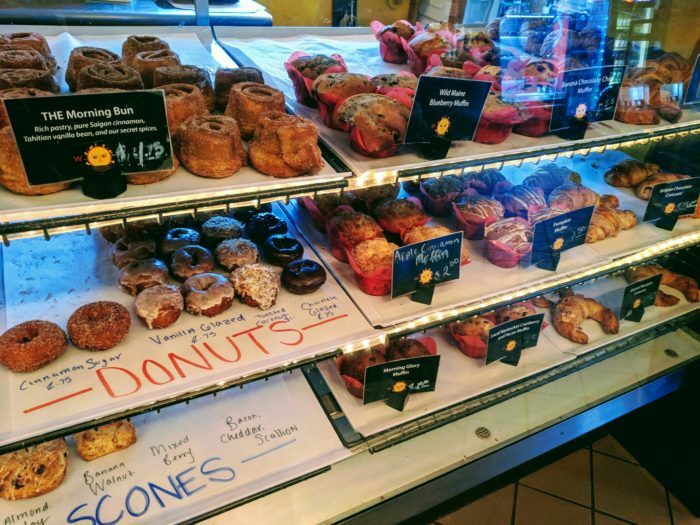 Wicked Island Bakery serves the world’s yummiest cinnamon rolls and you absolutely have to try them. 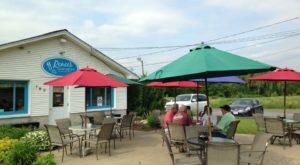 Wicked Island Bakery is a low-key shop on Nantucket. 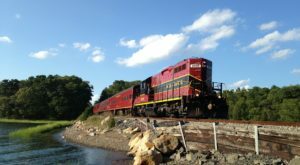 Though you might need to take a ferry to get here, the trip is well worth it. 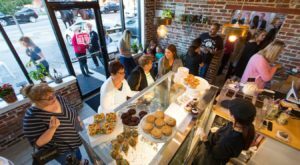 This bakery specializes in insanely delicious cookies and pastries. 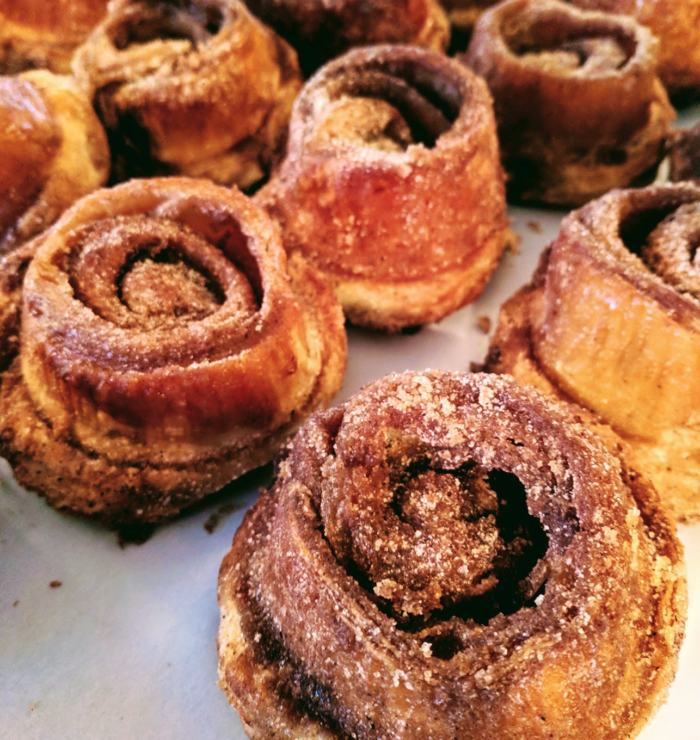 Their finest creations may very well be the cinnamon buns. 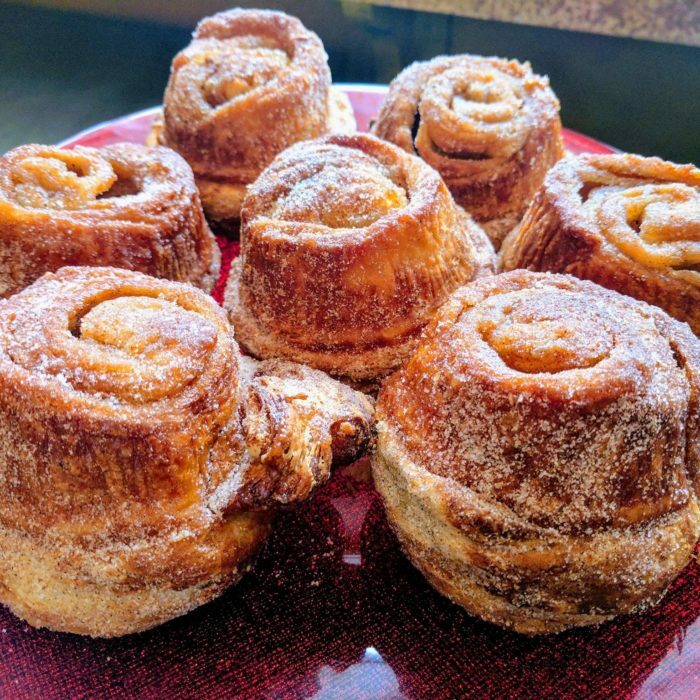 Known in the shop as "morning buns," these treats are made with pure Vermont butter, Tahitian vanilla bean, and a blend of cinnamon and secret spices. If you can’t already tell from the photographs, they’re ridiculously rich and have a heavenly flavor you have to taste to believe. 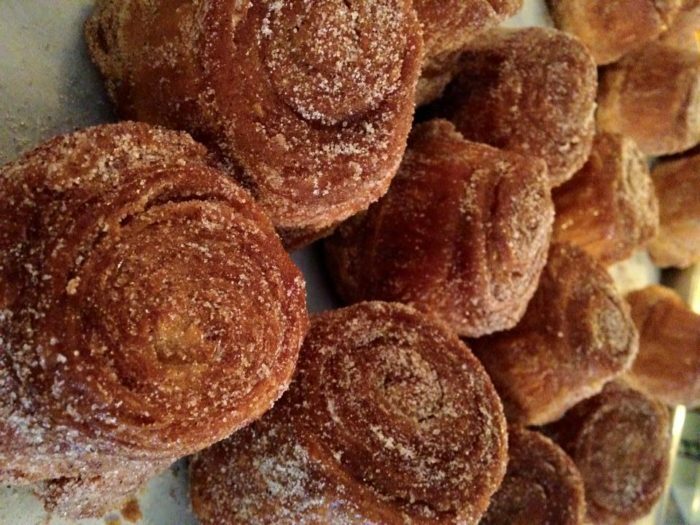 Locals flock from all over the island to devour these buns, but most visitors don’t even know they exist. 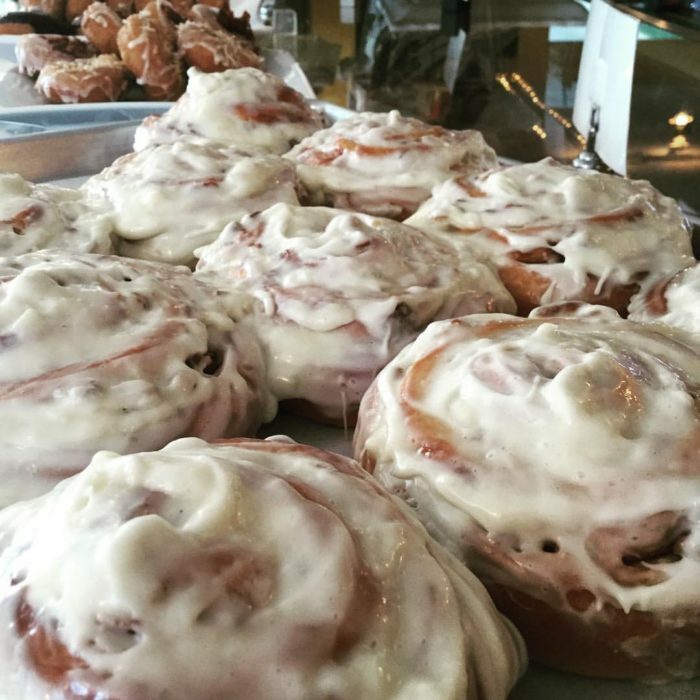 The buns are made fresh in the bakery every day, and go ridiculously well with coffee. 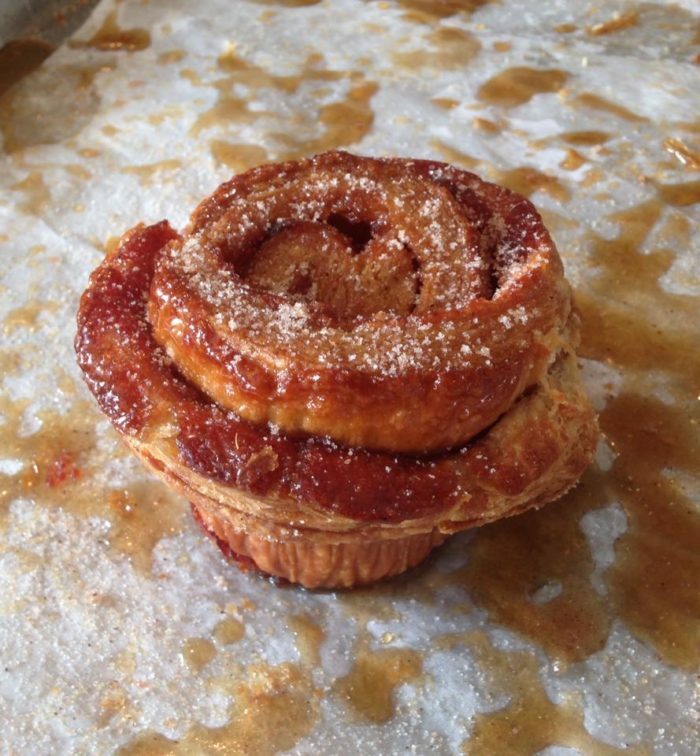 If you need an even bigger sugar hit, you can always opt for one of their glazed pecan cinnamon buns. These things are fierce. 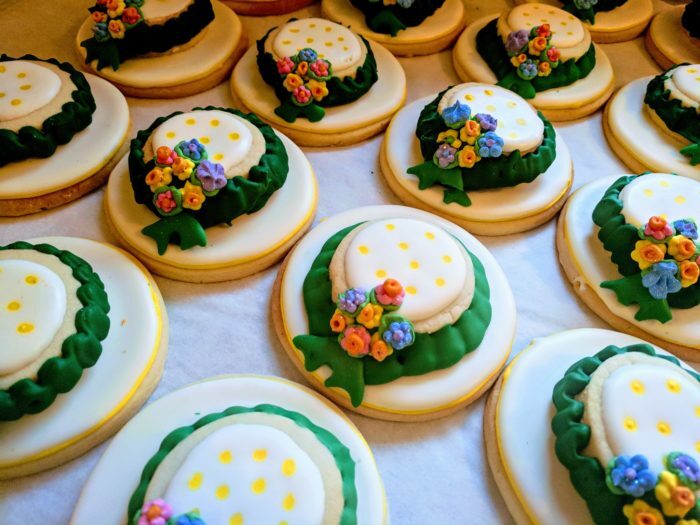 Or go for something bright and classy, like their famous decorated cookies. 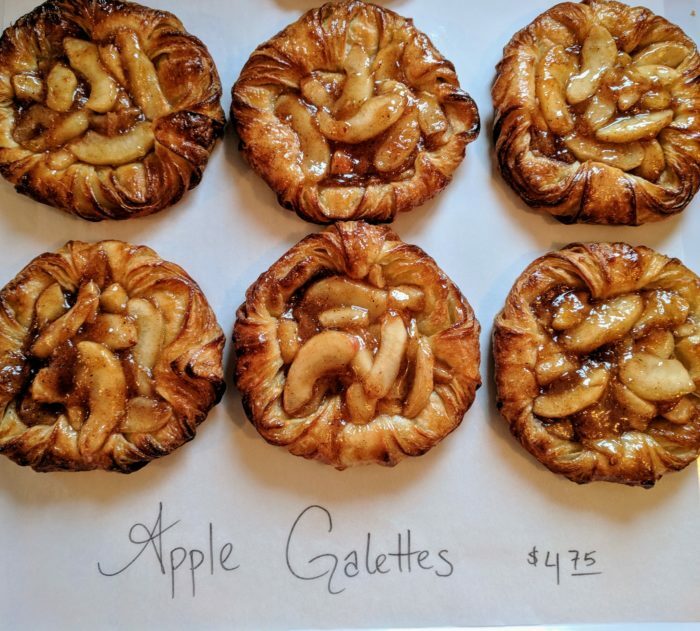 Their classic apple galettes are perfect for a special fall dinner...or an afternoon treat. 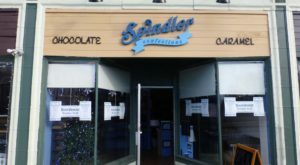 There's plenty on offer at the bakery, so don't be surprised if you find yourself leaving with an entire box of goodies. 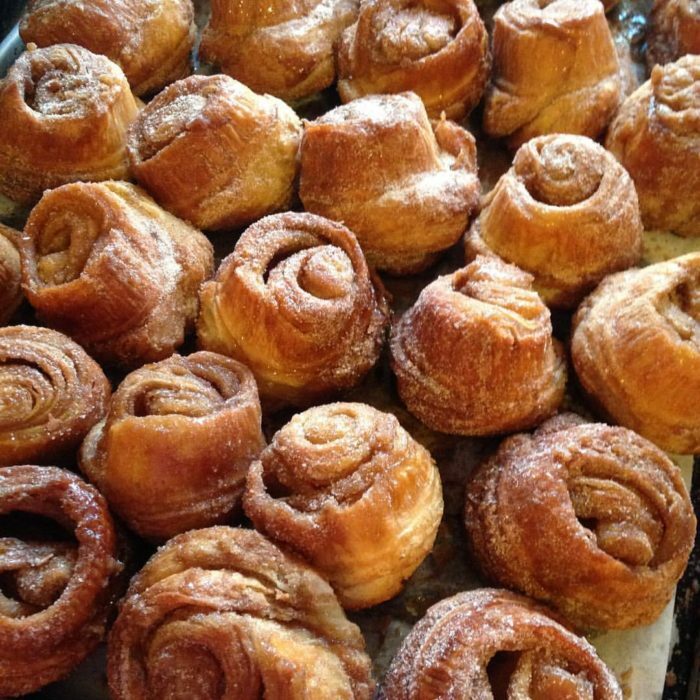 Just don't forget to try the cinnamon morning buns at Wicked Island Bakery. 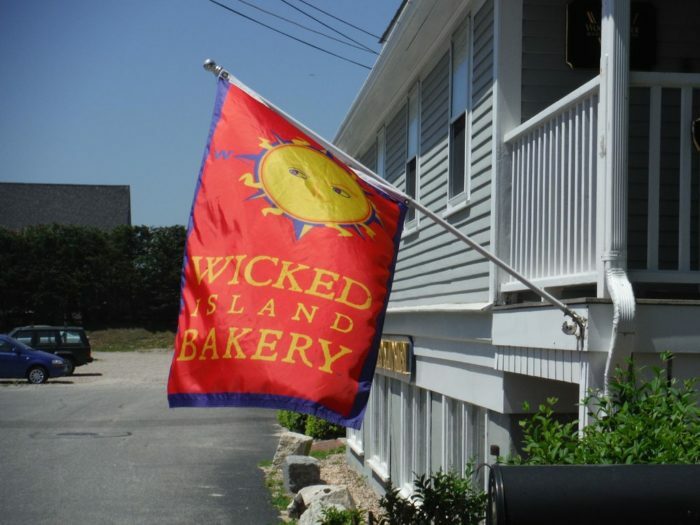 You can find Wicked Island Bakery at 147 Orange St., Nantucket, Mass. 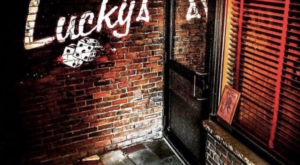 Check out their website for a current menu and opening hours. If you love dessert, don’t miss these incredible doughnuts in Massachusetts.